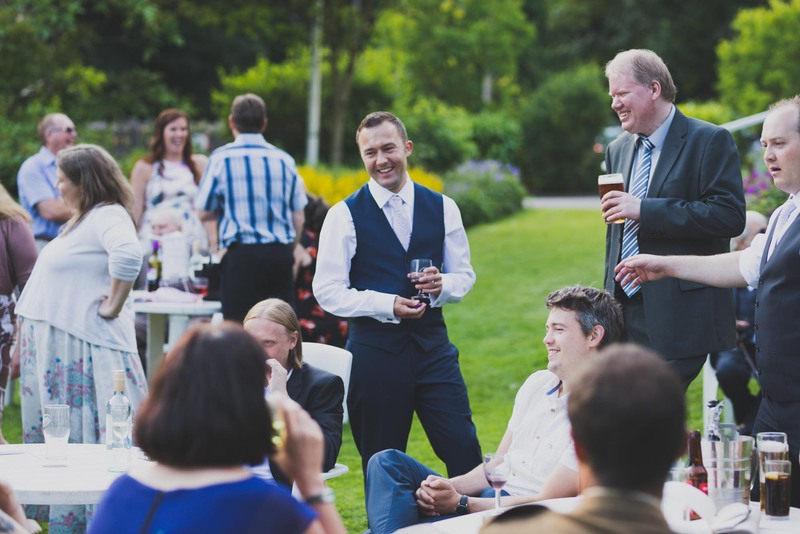 Plan a party, not a wedding… just don’t tell your suppliers that! This tip comes with a pretty huge caveat. Please don’t tell your suppliers that you are planning a party, they need to know it’s a wedding! 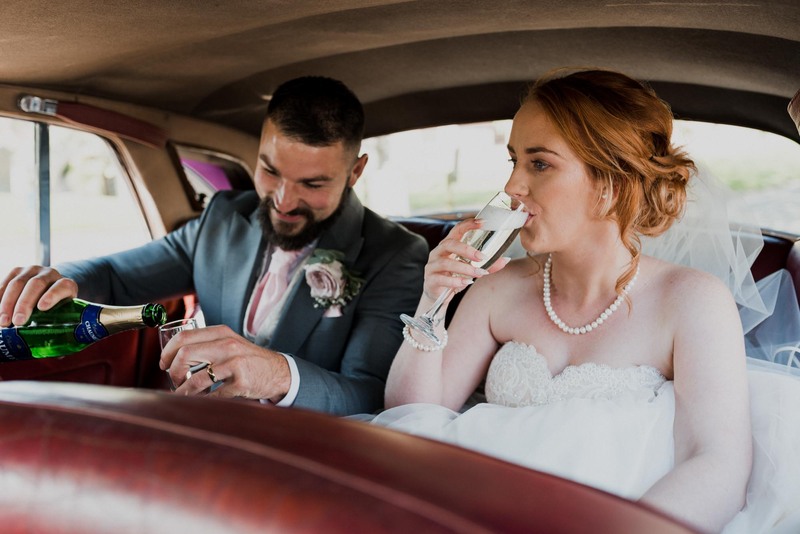 There is a misguided wedding planning tip doing the rounds that recommends that you tell suppliers that you are booking for a party, thus saving on so-called wedding tax. The problem with that tip is that there is a good reason why the price is higher for a wedding than a party. I discussed this in my previous article Wedding Photography Prices Explained. In short, there is a lot more work involved in putting a wedding together. More prep time, longer days, higher expectations. Point is, make sure your suppliers and venue are aware this is a wedding upfront. What would you like to have at your wedding? 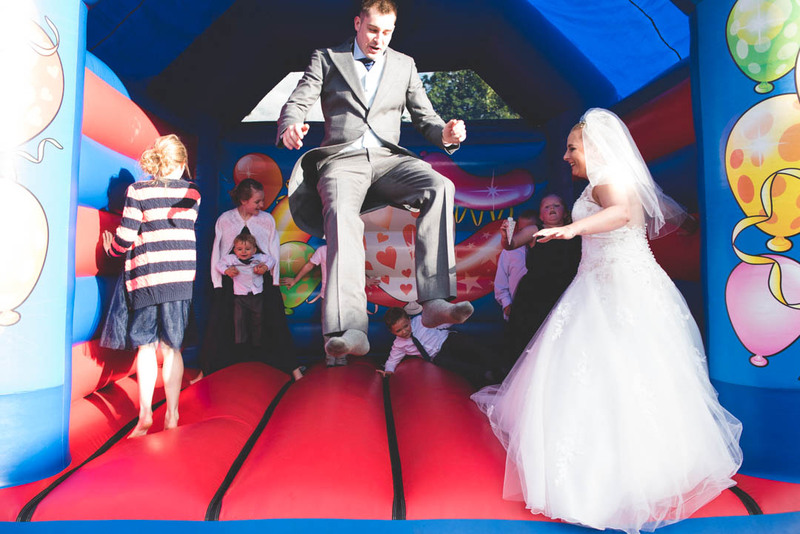 When I say that you should plan a party rather than a wedding, the point I am making is to not get bogged down with what you think you should have at your wedding. Just because your friend had giant Mr and Mrs signs at the back of the reception room doesn’t mean you have to. Remember that when you strip away all the trends and traditions a wedding is a celebration of that fact that you just got married. 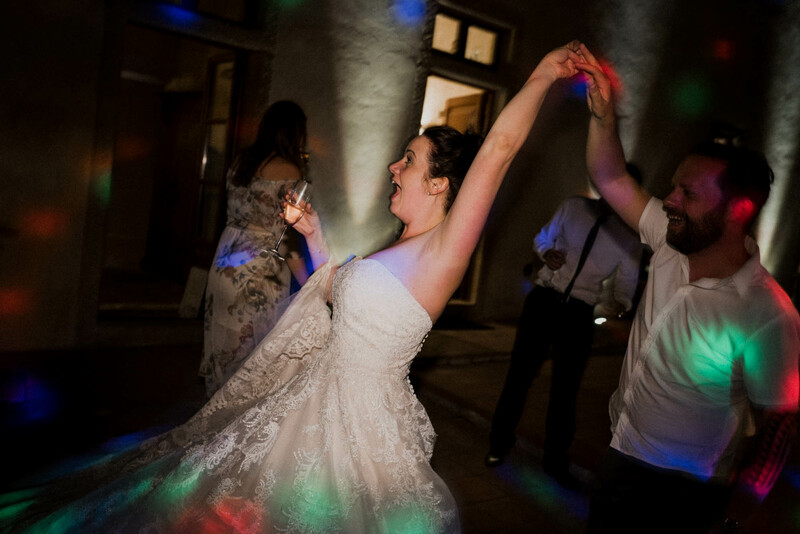 So, when you start to think about how to approach your wedding planning, think about the kind of party you would like to go to. I am fortunate that most of the couples who book me to photograph their wedding tend to have started with the party mindset rather than all out tradition. 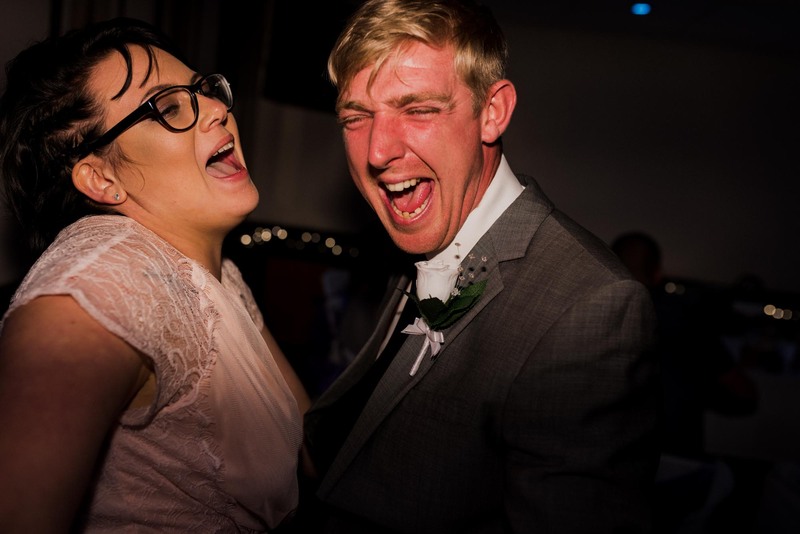 I aim to capture the real event rather than trying to force people into contrived wedding magazine poses. So now that you have the right mindset, let’s begin with the actual planning. I have put this at the top of the list because it is likely to influence pretty much everything else on the list. Start by thinking about places that hold sentimental value for you. What about where your parents or grandparents got married? Are you looking for a grand wedding venue such as a stately home, or would you prefer small and intimate? You should also consider how many people you are likely to want to invite. You don’t want too many guests for a small venue, or too few that a larger venue would feel empty. Most wedding reception venues are also licensed to host the actual ceremony. This means the entire wedding will be contained in the one venue which is convenient for your guests and will cut down on transport costs and logistics planning. Keep in mind that you will have to pay extra for the local registry office to send a registrar to your venue. You can save yourself additional registrar fees by going down to your local Town Hall for the service. 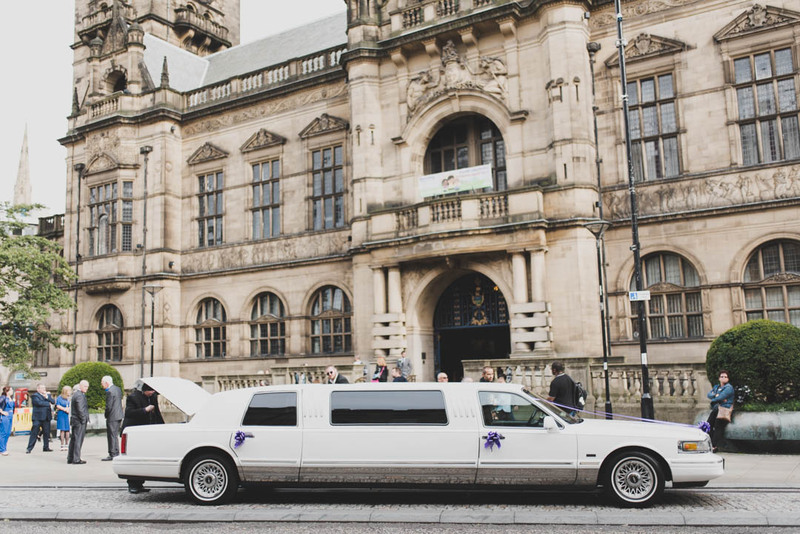 Town Halls tend to be in the centre of town, meaning parking for your guests could be tricky. They also tend to host several weddings per day so expect to be moved between rooms in an almost airport like fashion. Having said all that, in my experience Town Hall weddings come with a sense of grandeur. There is a lot of history behind these buildings. 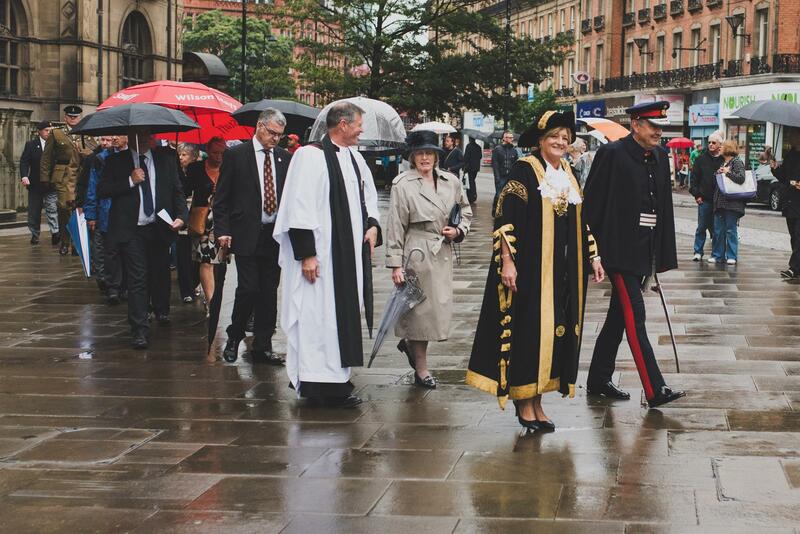 And if you are lucky, you may get the Lord Mayor in your wedding photos. Town Hall and reception venue ceremonies tend to be non-denominational. For a religious service you will need to go to an appropriate house of worship. 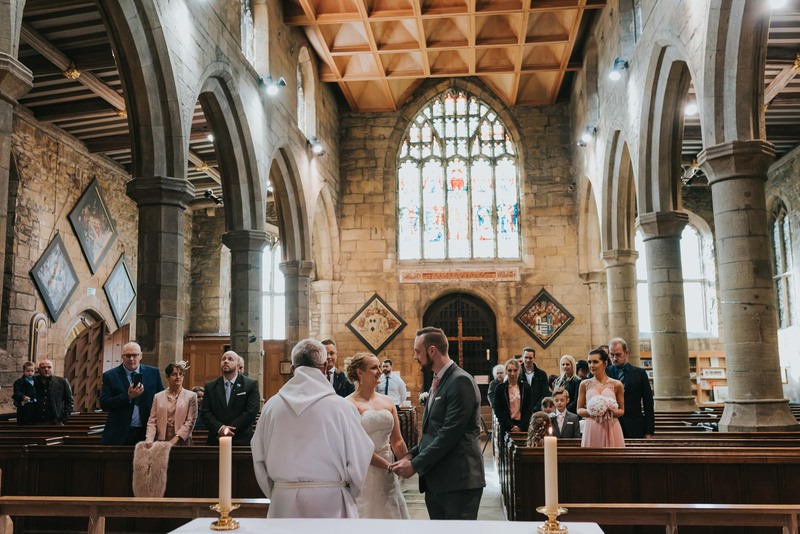 You can choose between somewhere close to your reception venue, somewhere spectacular, or your own local church. This is where you need to make all the different elements line up perfectly. Make sure you get your diaries up to date before you do this. The first thing I would suggest to do is rule out dates that you need to avoid. Look out for other people you know who are getting married. Avoid planning yours too close to theirs if they are likely to invite many of the same guests. Narrow down dates that both your reception and ceremony venues have available. Bank holiday weekends can be considered, but make sure you can give people plenty of notice as they can be popular times for families to plan trips. How far in advance should you plan the wedding? When setting a date, try to leave yourself enough time to get everything into place. Will you need time to save up in order to pay for everything? The further in advance you are able to book certain services the more choice you are likely to have. What about a mid-week wedding? Many are choosing to go with mid-week weddings to take advantage of discounts by venues and suppliers. Most of your guests should be able to get the day off work given enough notice. Consider school holiday times if you plan to invite a lot of school-aged children. One thing I have noticed about Sunday to Thursday weddings, people tend to be less relaxed and more inclined to leave earlier if they have work in the morning. Ok so the date is set and the venue is booked. What next? There are certain suppliers who will book up quickly. To make sure you have plenty of options you should start making enquiries as early as possible. You may have different ideas about what is essential, and you may not need or want all of these services, this is just to get you thinking. Services I think you should book early. Many of the above suppliers can only cover one wedding per day, once that day is booked they are not an option for you. 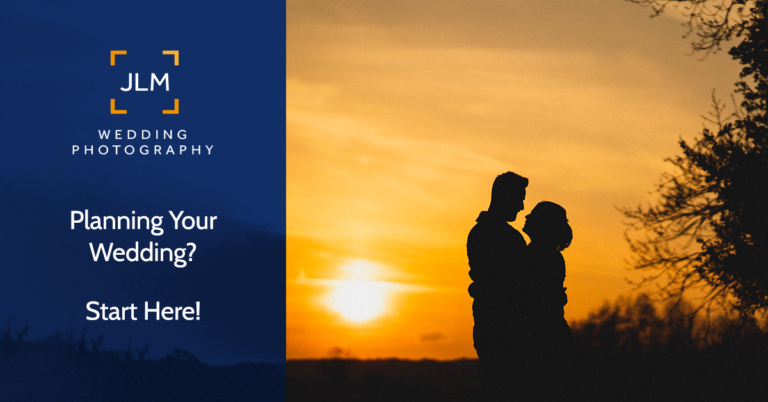 If you need help choosing a photographer I have written an extensive article on the subject, drawing from my own expertise in the area. It’s called Why do wedding photographers wear black? 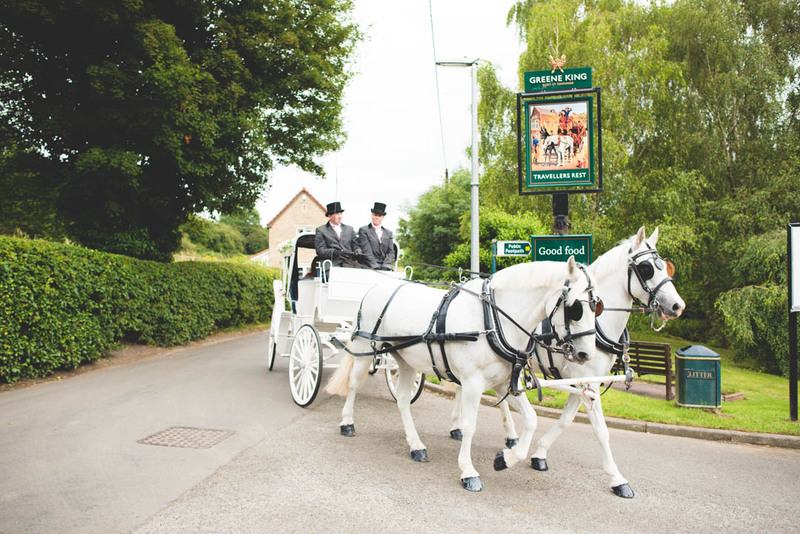 If there is anything else that you consider essential to your wedding day then it is never too early to enquire. A starting point for any great looking wedding is the colour. The ‘colour’ of your wedding will tie together all of the design elements and give a sense of continuity and harmony. 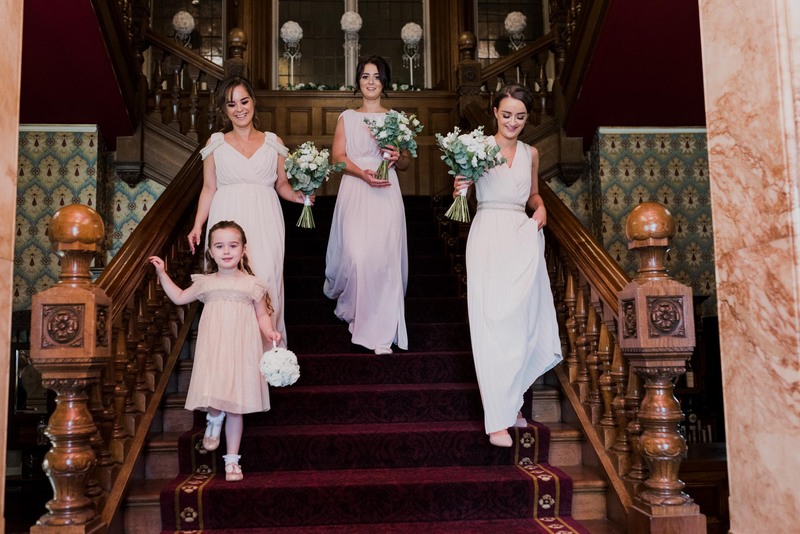 When we talk about the colour of the wedding, it’s mainly around the bridesmaid’s dresses, the men’s ties, the cake decoration and the flowers. Consider the time of year you will be getting married. Maybe match the season with an autumnal rustic feel, bright summery vibe or cool winter tones. Speak to a florist too, make sure the colours you want for your flowers will be in bloom on your wedding day. Would you like a fashionable colour or something unique? Certain wedding colours go in and out of fashion. Remember that if you go for something that is not currently in fashion then you will likely have fewer options for dresses and accessories in mainstream shops. Wedding favours are small gifts that you provide for your guests as a gesture of thanks for coming to your wedding. 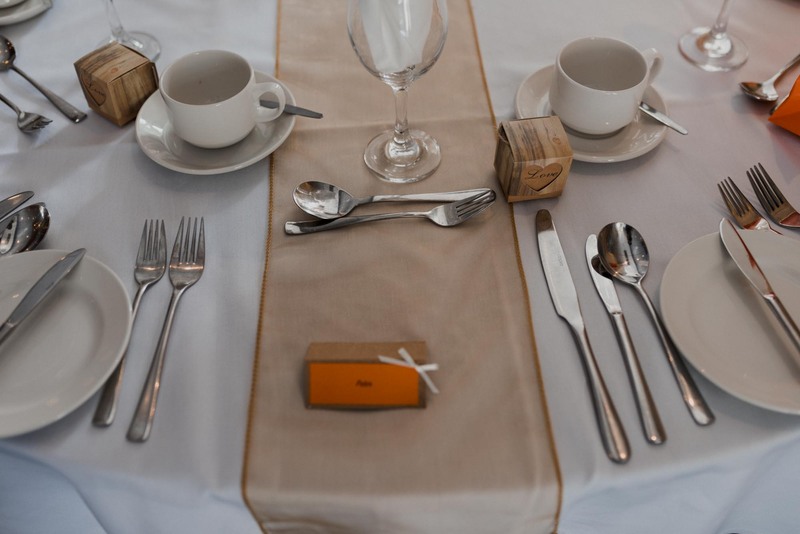 They are traditionally found in small boxes as part of the place setting at the wedding breakfast. What you actually leave for favours is entirely up to you and should reflect your personality as well as the theme for the wedding. In my time I have seen sweets, toffees, lottery scratch cards, little toys and occasionally cards to say that a charity donation has been made in place of a gift. Consider leaving a different favour for children than you would adults. Perhaps a colouring book or puzzle that will entertain them whilst their parents try to eat their dinner. There’s nothing like arriving in style. Think about how the bride will arrive at the venue, and then how will the newlyweds depart afterwards? 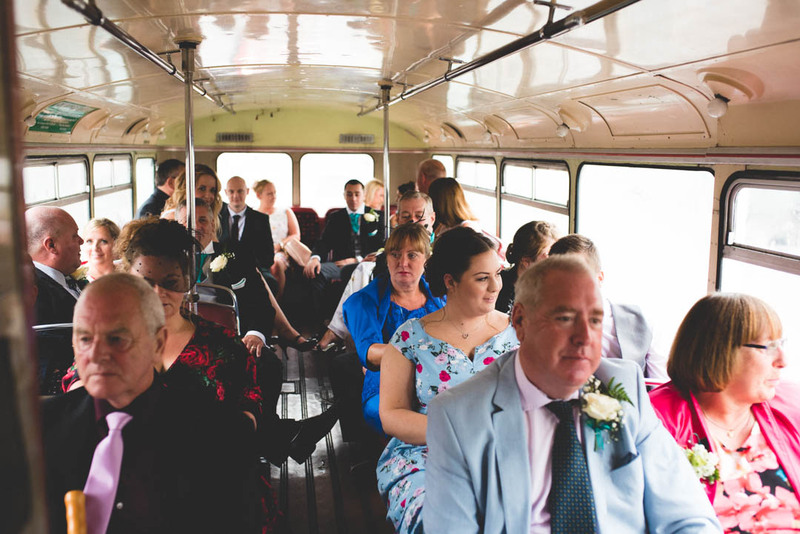 If your ceremony will be far away from your reception then you might want to consider arranging some mass transport for your guests. This will be especially popular if your service will be in the City Centre. 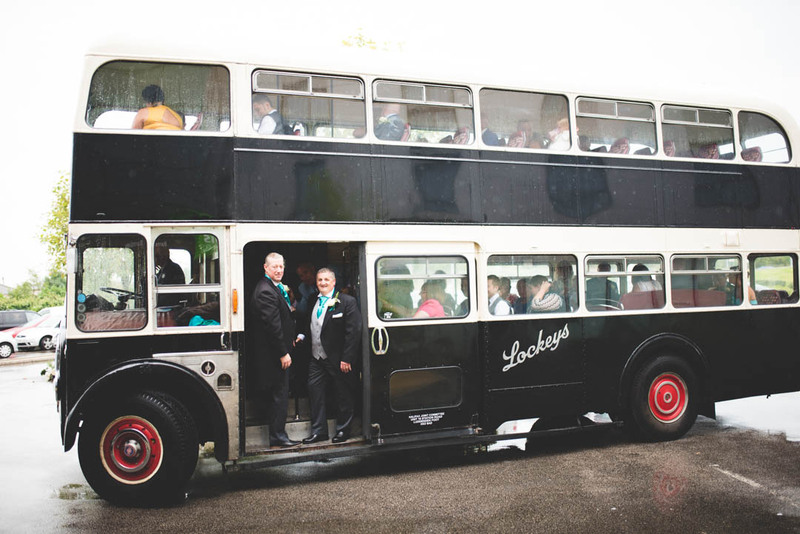 You could think about arranging a bus to collect your guests from the reception venue, drop them at your ceremony and then take them back again afterwards. This eliminates a major pain point for your guests allowing them to be much more relaxed about the day. Live bands create a great atmosphere, so can a really good DJ. You might think that an iPod and a strong playlist would do the same job. 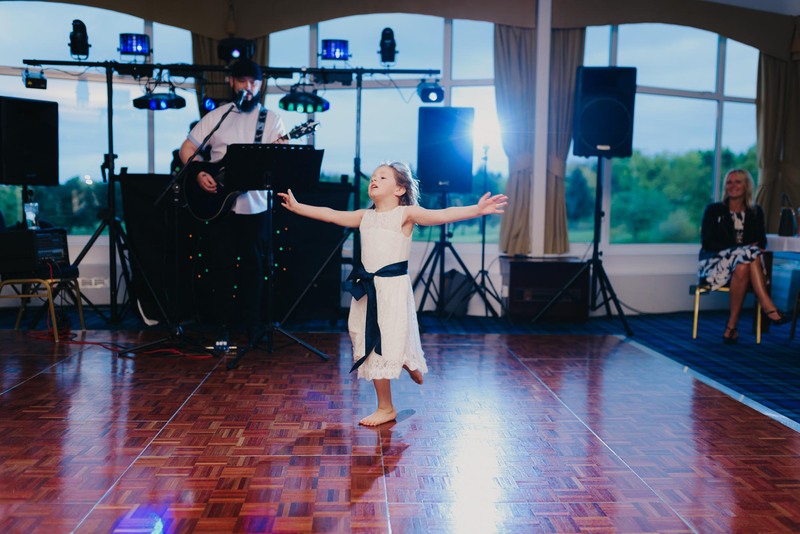 There really is no substitute for a professional who can tailor the music choice to suit the atmosphere and keep the energy going. Look at the amount of time you will have between the formalities. What will your guests do in the meantime? For your close family members this will be a great time to catch up and exchange old memories. What about your friend from work who might not know anyone else? What will they do in that time? This is your chance to be creative. You could consider bring in entertainment such as magicians or an additional musical act to pass the time. Think about the children too. If they are bored then their parents will suffer. A children’s entertainer at the right time would give parents a chance to have a break which would be very much appreciated. When should you send out the wedding invitations? A great question with no great answer. Give people plenty of notice, especially if your date is on popular date like a bank holiday or during the summer holidays. Not too early though, you don’t want them forgetting! 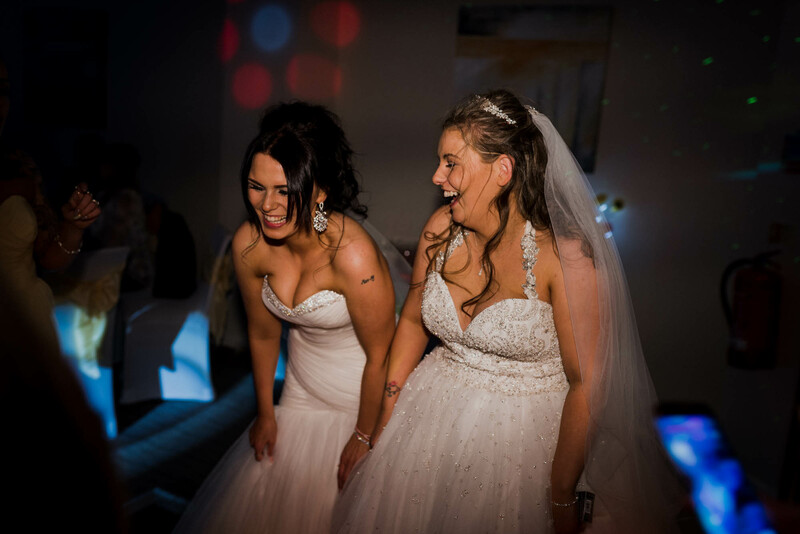 Being a wedding photographer myself, my weekends get booked out by weddings many years in advance. Anyone like me is likely to want as much notice as you can possibly give them, even if it is just a ‘save the date’ on Facebook. I wasn’t going to include budgeting in this guide because it will be different for everyone. If money is no object for your wedding then you are in a very fortunate minority. For most, the cost of everything to do with your wedding is likely to cause a lot of stress and worry. It is likely that you probably won’t be able to afford everything that you want. 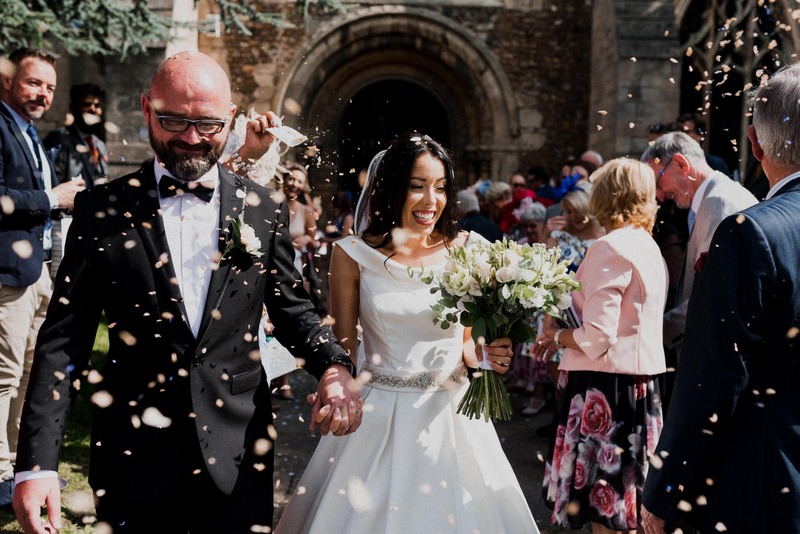 For what it’s worth, I put together an article called Wedding Photography Prices Explained, which is a relatively impartial breakdown of what to expect to pay for a wedding photographer. 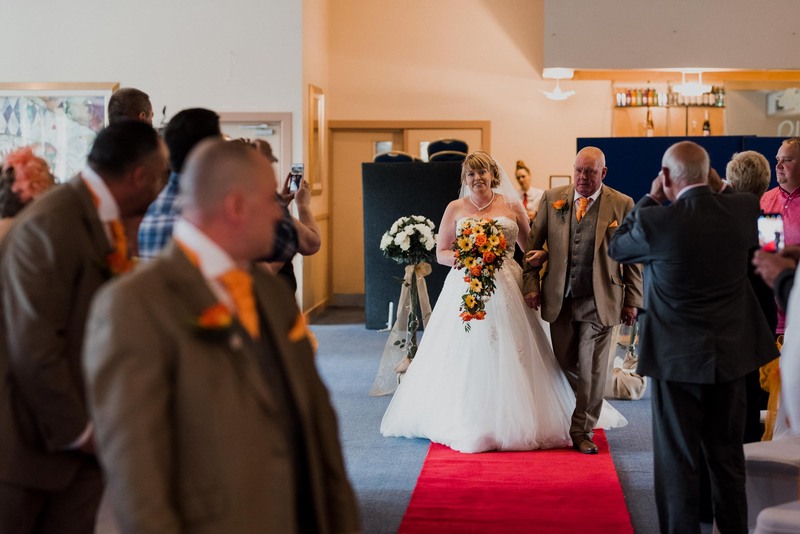 Although that article was written by a wedding photographer it has been praised by many as being unbiased and a fair account of what you can expect. As for the cost of everything else, all I can really suggest is be realistic in your budget, go DIY where you can and leave yourself enough time to save up the money you need. I have put a lot of time and thought into this article, but I have almost certainly missed something huge. If you still have questions please feel free to get in touch with me and I will be happy to try to answer it. I will keep updating this as I come up with new things to add, so again, keep sending me feedback. 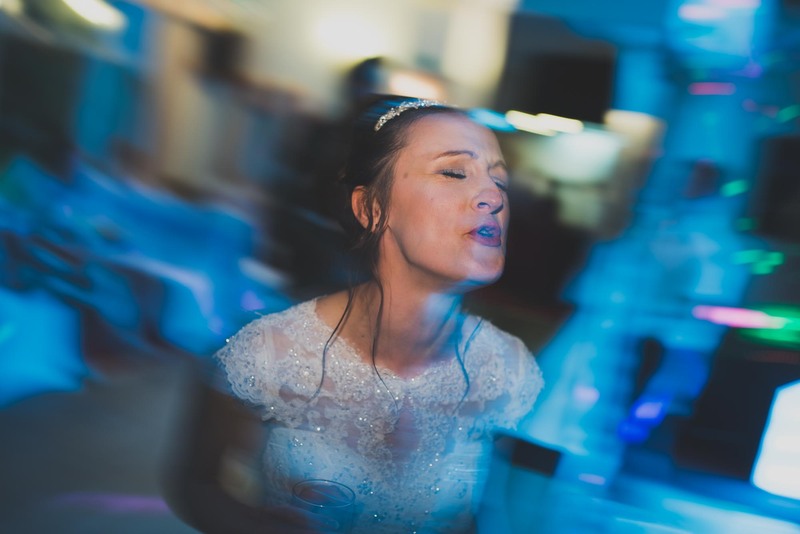 You will find a lot of the weddings that I have photographed here on this blog, have a browse through the photos and see if there are any ideas you can pick up. 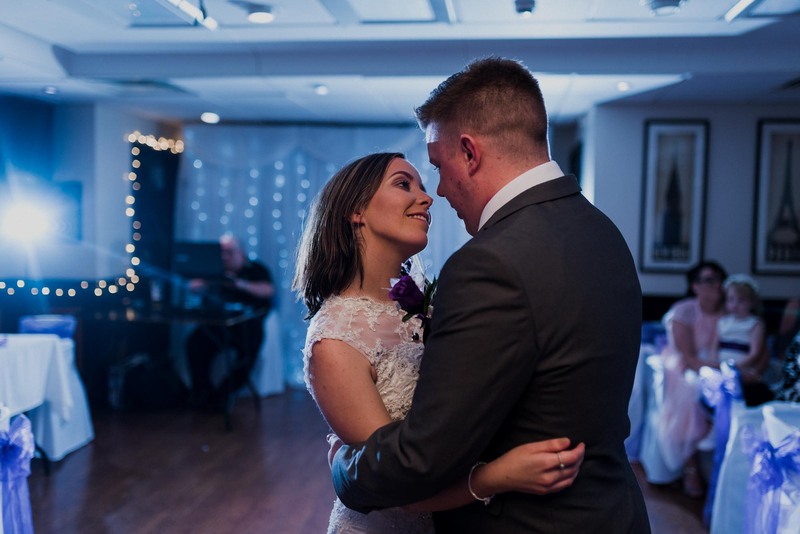 And finally, I shouldn’t really pass up the opportunity to suggest that you have a look at my How Much page, see if what I have to offer matches what you are looking for in a photographer for your wedding ;-). 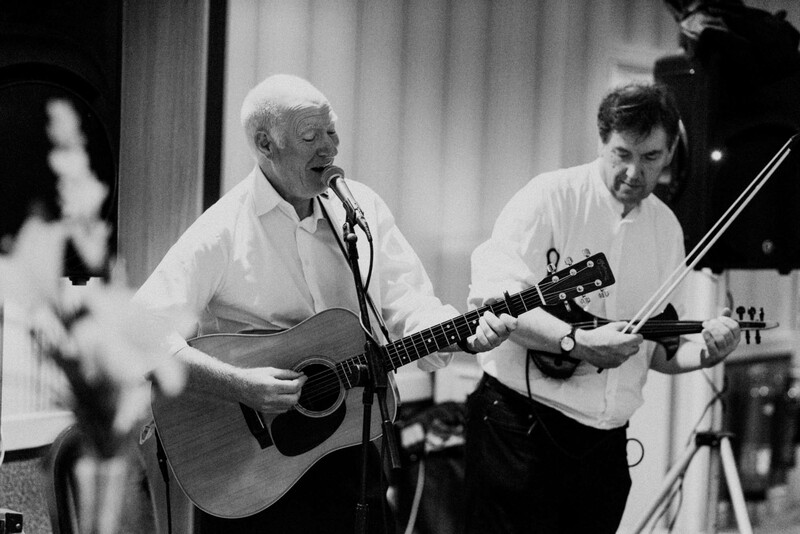 PrevPreviousUnplugged Weddings :: Should you ask your guests to ditch the mobiles?